50 Facts About Deadpool | Superhero etc. Hello interweb, Nate here. So my 5o Facts About Superman seems like a pretty popular post and, judging by the poll I made, you guys all wanted me to explore my “50 Facts” series a bit more. Now I originally was going to go with Spider-man as my next character but because the Deadpool movie is right around the corner I thought I’d try it out with the Merc with the Mouth! So let’s jump right into this! 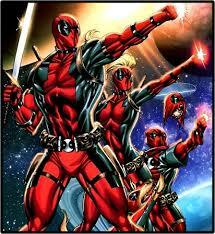 Deadpool was created by artist Rob Liefeld and writer Fabian Nicieza in 1991’s New Mutants #98. 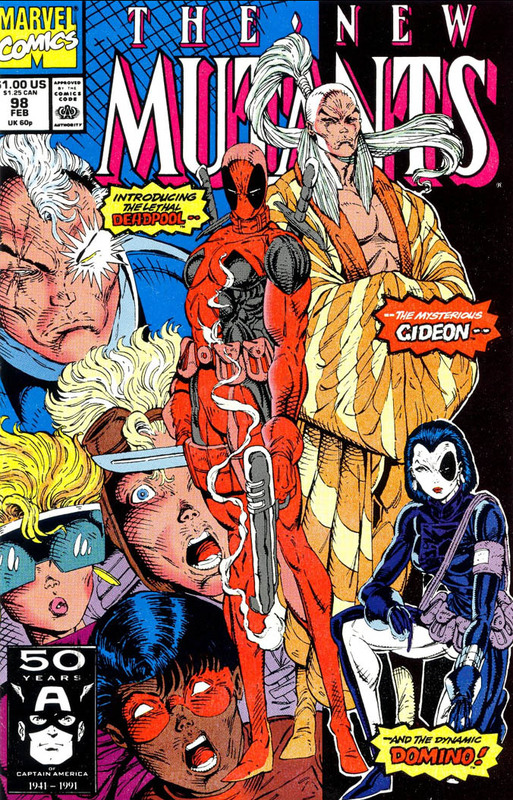 The idea of Deadpool was brought up by Liefeld as a parody of Deathstroke from DC’s Teen Titans. Deadpool’s design was partially inspired by Spider-man. Due to Spider-man’s simple and easy to draw design, Liefeld drew Deadpool with a full mask. Deadpool’s costume looks so similar to that of Spider-man that some characters has mistaken him for the wallcrawler. Although Deadpool thinks that it’s Spider-man costume that looks like his. Deadpool was cursed by Thanos with immortality because they both fell in love with Death. Deadpool’s name comes from a betting pool referred to as the “Dead Pool” the Weapon X inmates had where they bet on how long certain inmates would live. Deadpool was given the survival rating of 1000 to 1. Deadpool’s love for chimichangas was actually brought from an inside joke that co-creator Fabian Niciaza been wanting to fit into a comic prior to Deadpool’s creation. 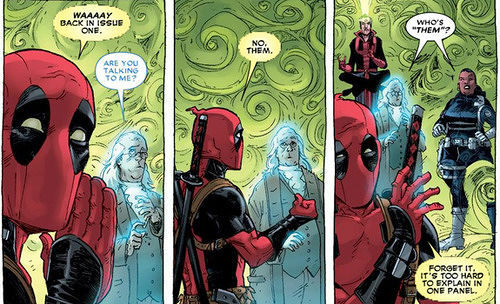 Deadpool’s sexuality is up for some debate. While never explicitly stated either way, he has been shown to have a rather obvious crush on Spider-man and once blurted out that he found Thor attractive. 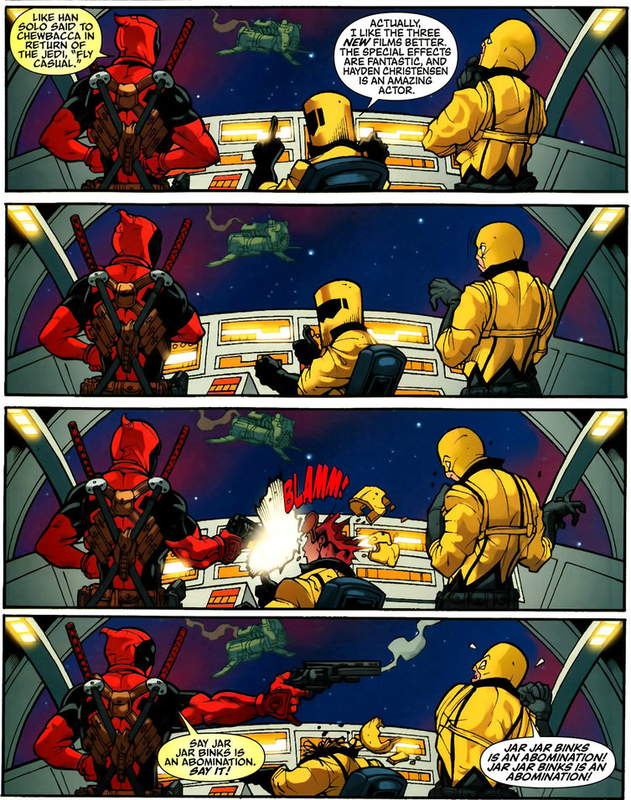 However since this is Deadpool we’re talking about, it’s possible that this is just meant to be a joke. However certain writers such as Gerry Duggan has gone on record stating that he’s “willing to do anything with a pulse”. (Personally my headcannon says he’s pan, just makes sense for the character in my opinion). 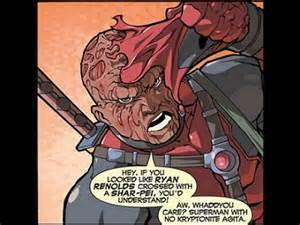 Deadpool claims that he’s a mutant. However, other characters, such as Beast, has corrected him stating he’s not a mutant since he wasn’t born with his powers. This would classify him as a mutate. 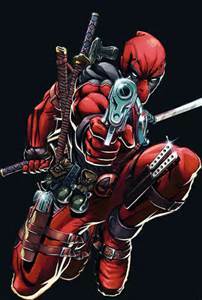 Recently Deadpool has became an Avenger and is a member of X-Force and the Thunderbolts. He has also claimed to be an X-Man however other characters have denied this claim. So that was 50 Facts About the Merc with the Mouth! Hope you enjoyed the list! So if I decide to make a third installment to this series? Vote below for Batman or Spider-man! Pingback: 50 Facts About Spider-man | Superhero etc. 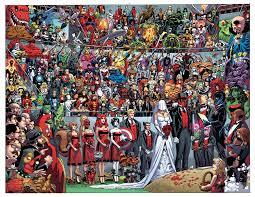 You guys would get along with Deadpool.